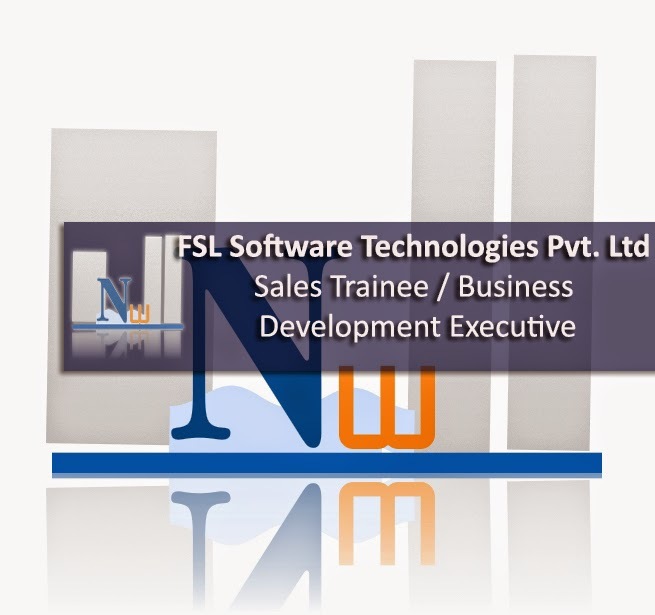 Learns sales administration by completing rotation in sales office functions. Observes sales process by traveling with sales representatives; attending sales and service calls. Practices sales process by calling on existing and then new accounts; adhering to established sales steps. Maintaining personal networks; participating in sales and marketing organizations. After 6 months on the basis of performance their Salary & Designation will be revised .